Coverage of the prestigious UK film awards. Browse content similar to 2013. Check below for episodes and series from the same categories and more! Edith Bowman hosts as the stars arrive for the awards ceremony at the Royal Opera House. 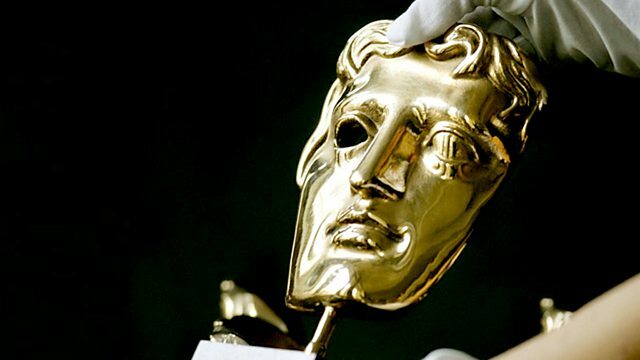 Stephen Fry presents the British Academy Film Awards from London's Royal Opera House.